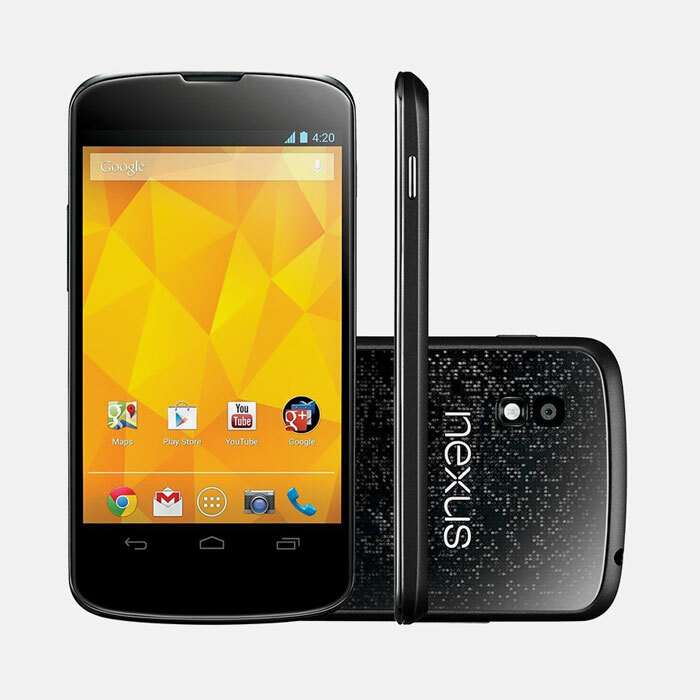 Published quick-start manual for Google Nexus 4 confirms the internal memory, as well as lack of MicroSD card. 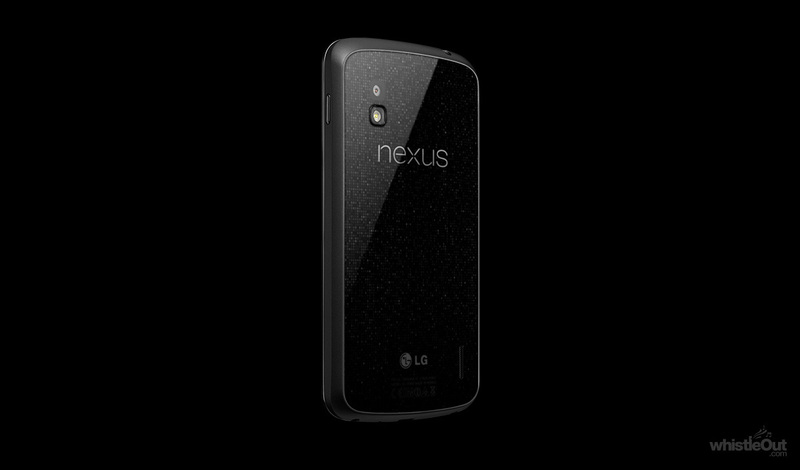 Google Nexus 4 by LG, which reportedly was to have been announced by Google under today’s cancelled event, have now been confirmed memory options. 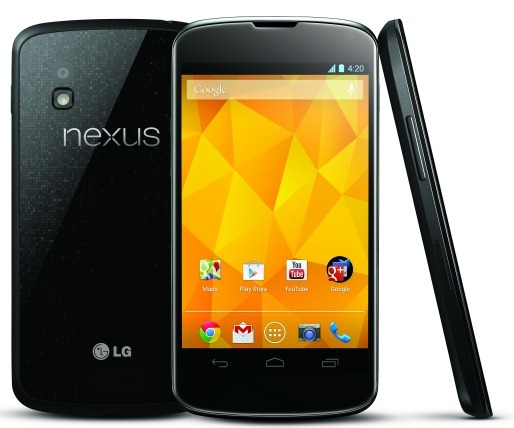 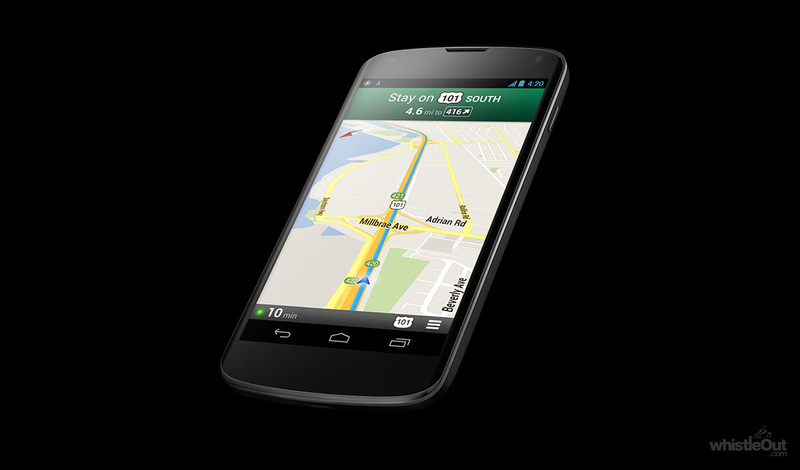 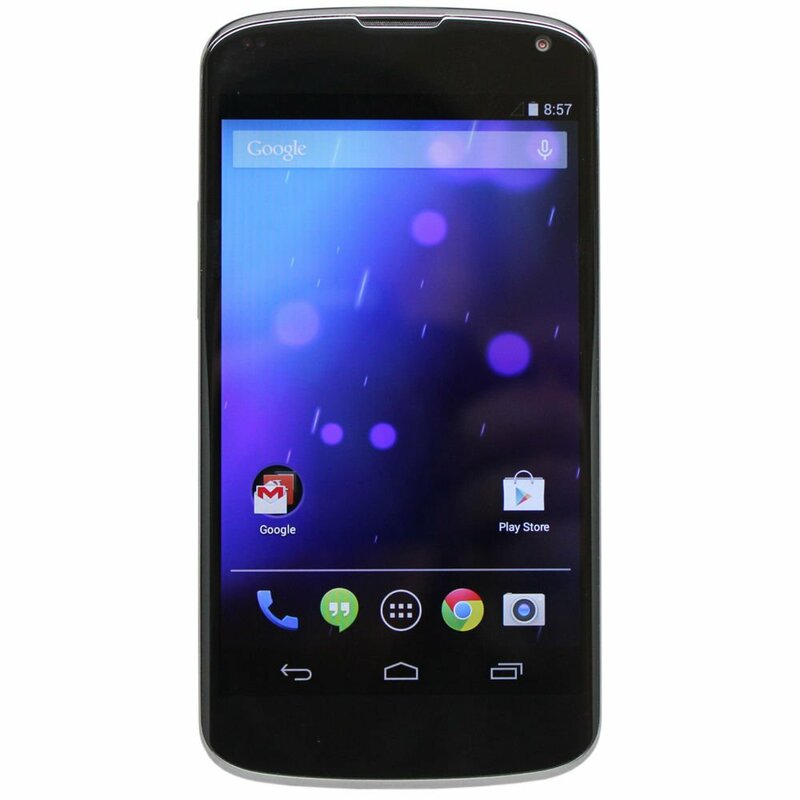 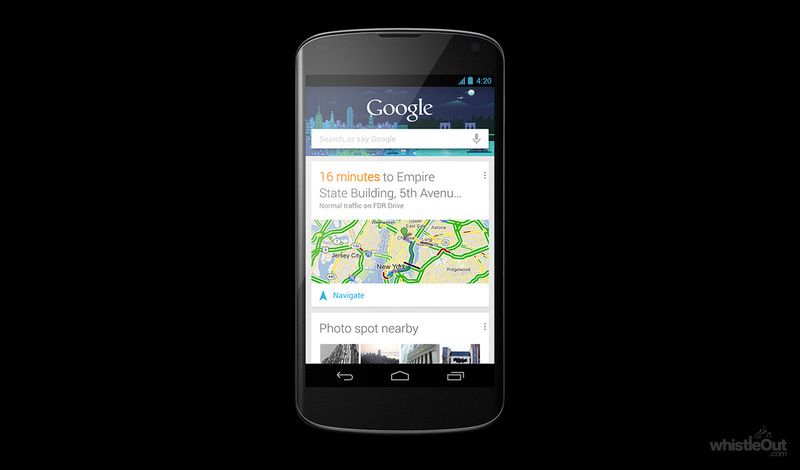 LG Nexus 4 comes with 8 and 16 GB of internal memory, which in today’s smartphones is a modest size for a top model. 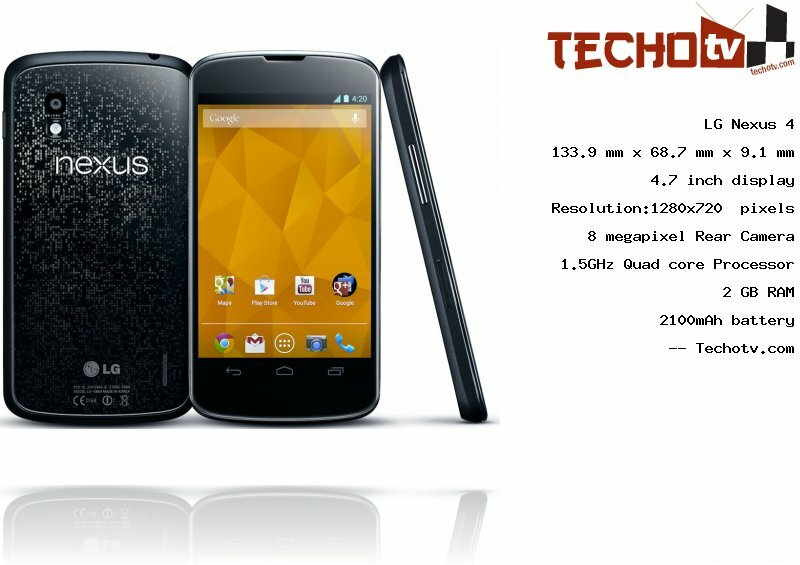 Furthermore the device, without any possibility of support for MicroSD cards, it is now clear after quick-start manual by mistake has been published by LG itself. 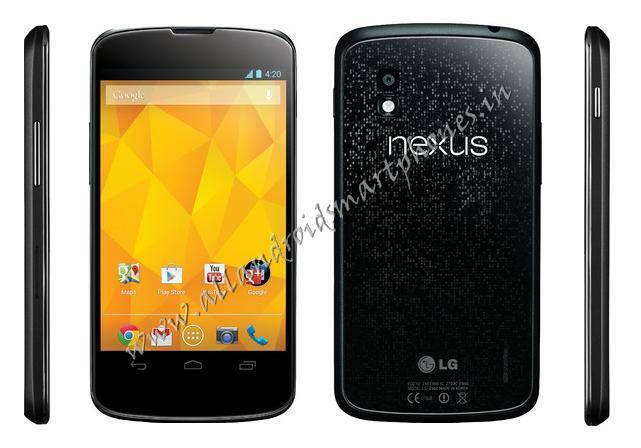 LG had mistakenly published support page for Nexus 4 where manuals, specifications, and more was disclosed. 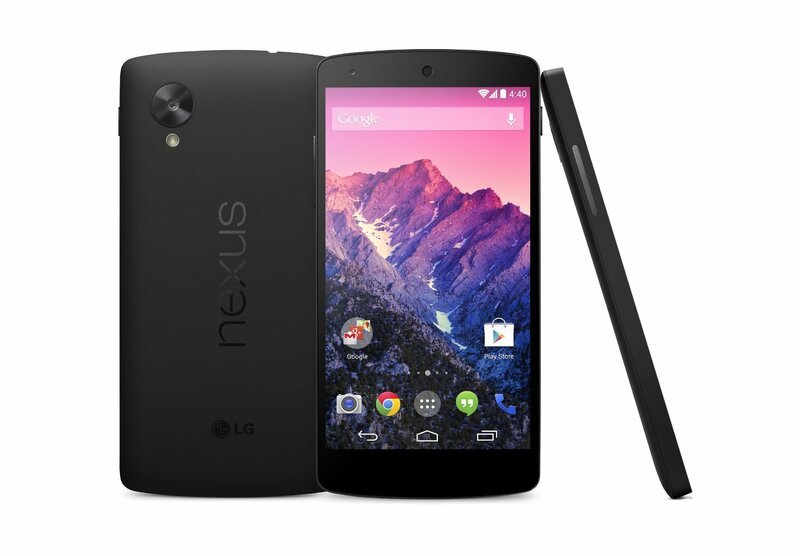 You can view the manual by clicking here. 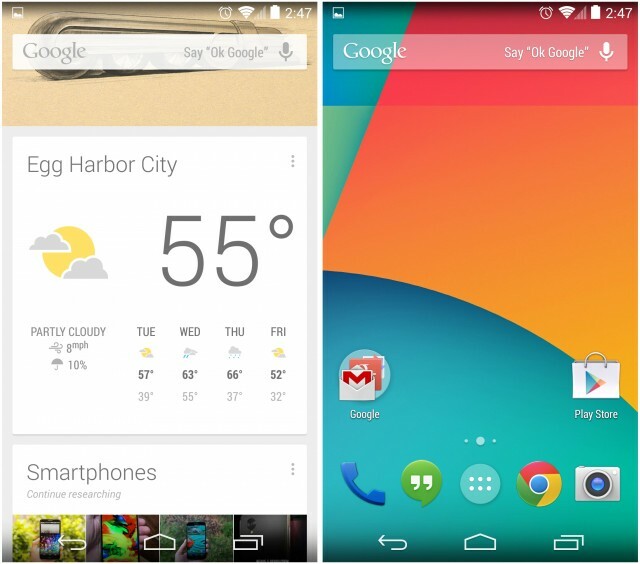 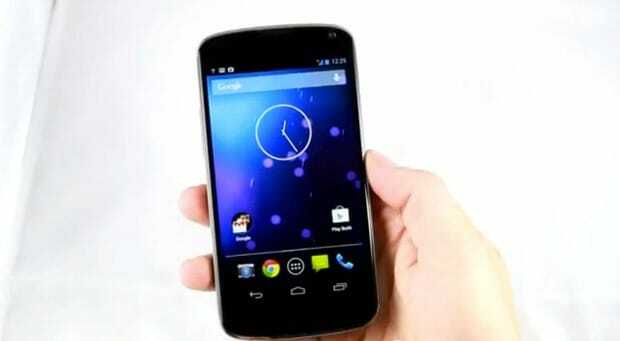 Moto G2: On 10 September Comes the Five-Inch Device?